Handcrafted “Floral” design, with a matte finishing. 4-6 hour capacity. 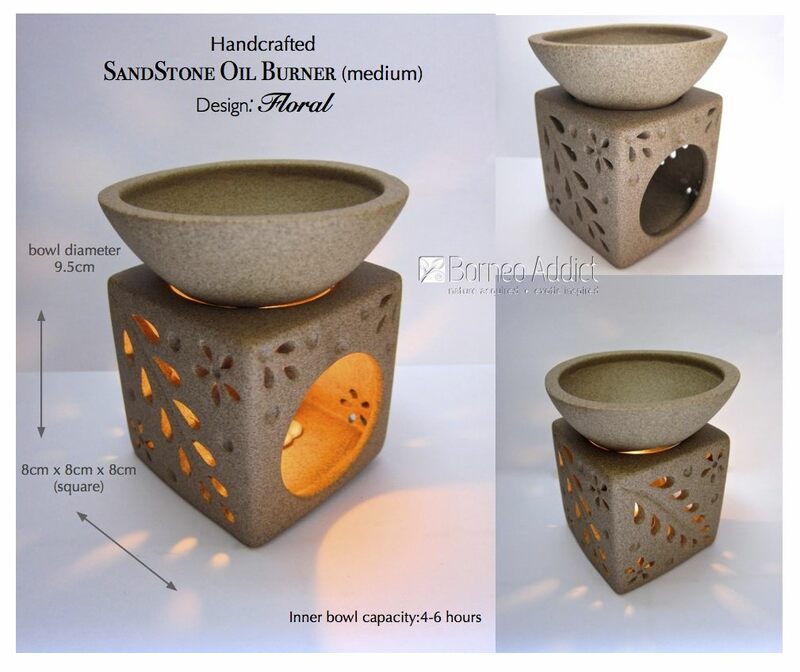 Eco-friendly and quicker heating, allows longer lasting aroma (even after candle is blown out or has finished).